Red Indian Road West gathers poetic insight from 31 indigenous writers with California roots, from 29 tribes. Their poems encompass a wide scope of emotional and historical journeys. Try to outrun the emotional laser of Natalie Diaz in “A Woman with No Legs.” Can’t be done. Discover tranquility in “Klamath River Meditation” by Judi Brannan Armbruster. 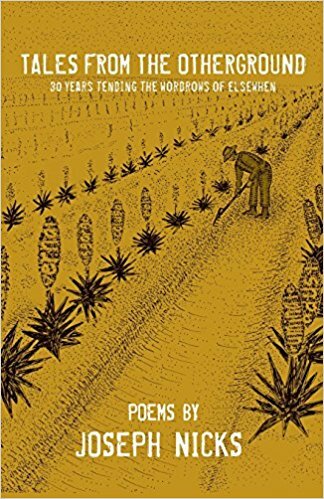 Each of the 55 poems and James Luna’s beautiful introduction provide readers with a new vision of California. Through the Native American lens, we gain a fresh perspective of the inhabitants, early and current, of the 31st state. Hope, heartbreak, lack, abuse—the poems collected in this volume run the gamut of human experience, but at the same time show us life through uniquely personal experiences of the individual poets. 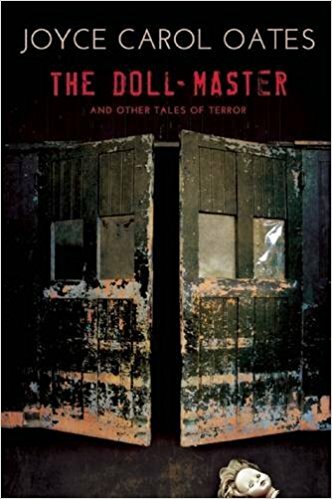 Editors Kurt Schweigman and Lucille Lang Day have included a biography of each poet who contributed to the book, thus allowing opportunities for further reading and exploration of their works. 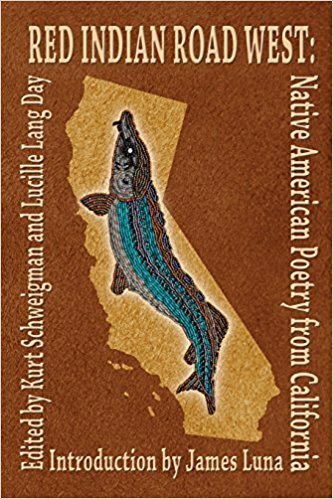 This is a bonus for readers new to Native American writing, but also an important tool for scholars who may be familiar with the works of indigenous writers from other parts of the United States or Canada, but new to this group of California writers.